Abstract — Elizabeth Metz Architect, P.C. Recipient of the AIA Henry Adams Award. This is EMA's starter project completed as Elizabeth Metz transitioned from project architect with Urban Design Group to launching EMA, P.C. 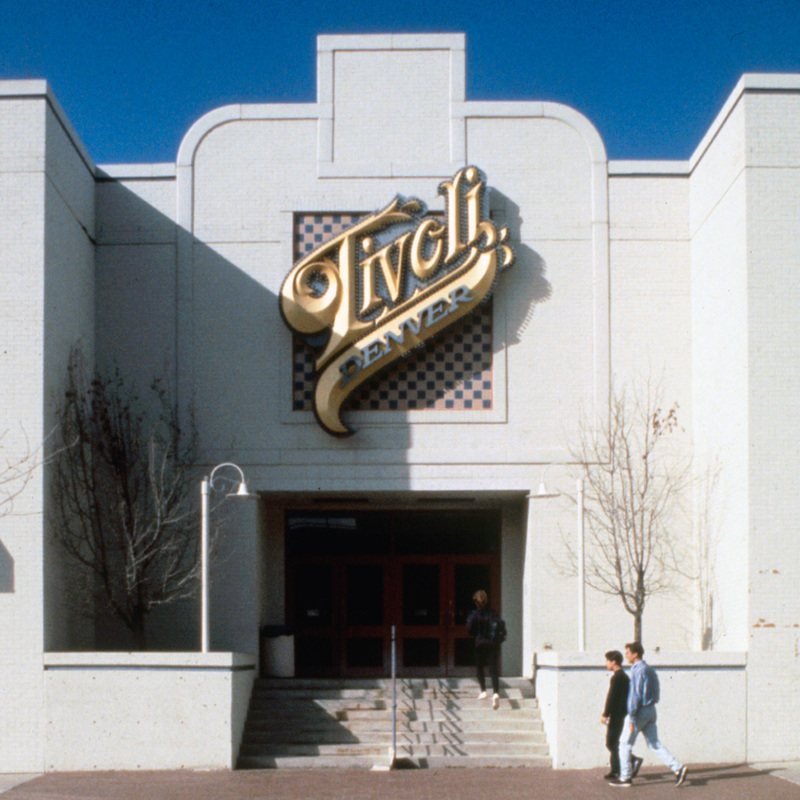 A 90,000 square foot conversion of this once commercial mall into AHEC's student union. The renovation and alteration of this fine Jaques Benedict residence in Denver's Hilltop neighborhood on the edge of Cranmer Park. 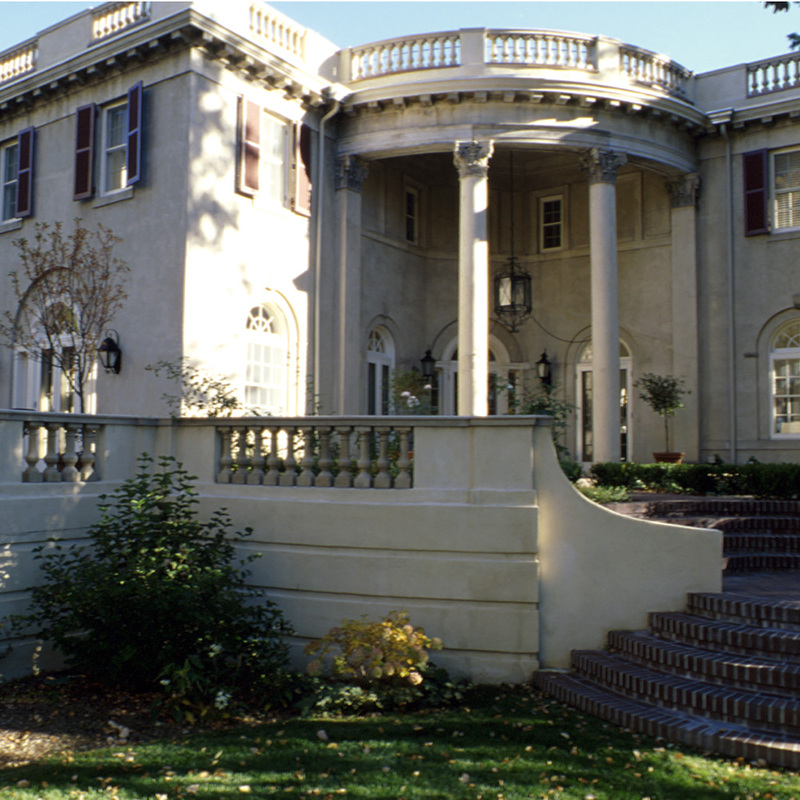 A sweeping renovation of Mrs. J.B. Grant's Italianate landmark residence in Denver's Country Club neighborhood. 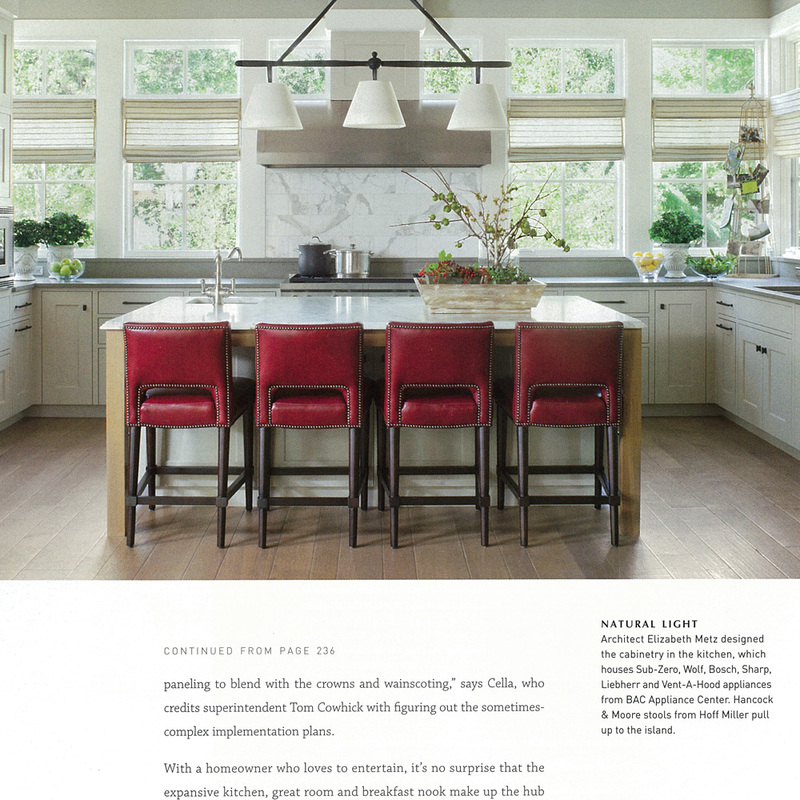 Custom design of this Hilltop residence - published. 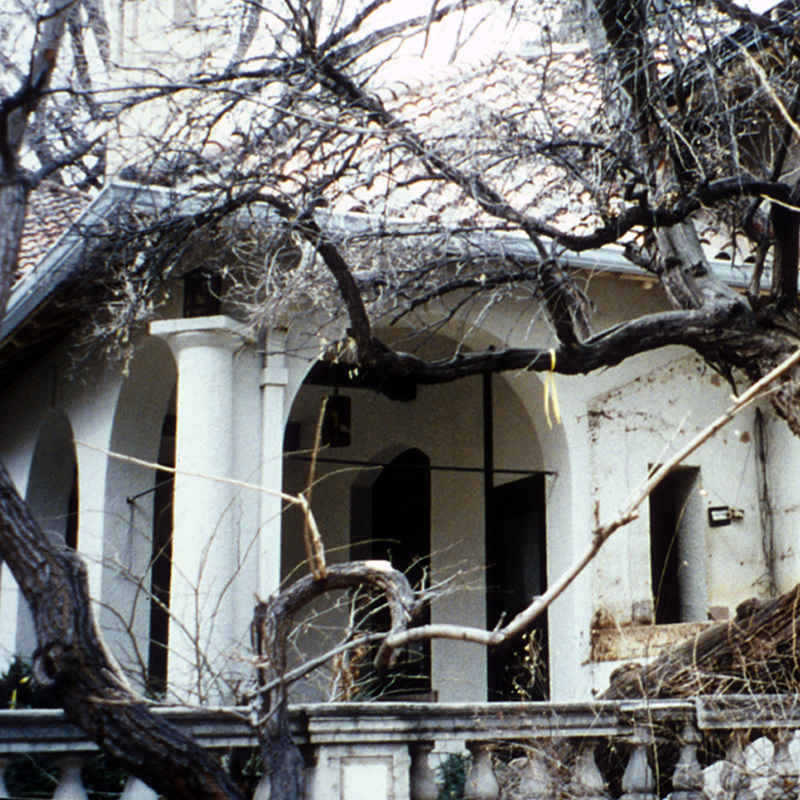 A complete redesign of this Congress Park residence - published. 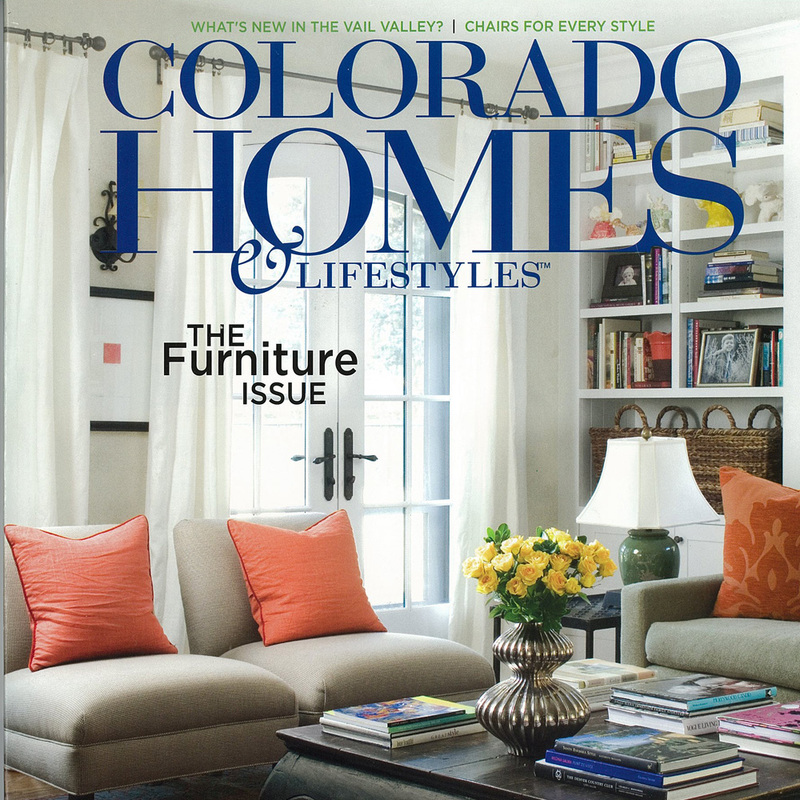 Award-winning residential design in Denver's Hilltop neighborhood - published. Recipient of the Newman Award for excellence in classical and traditional design. 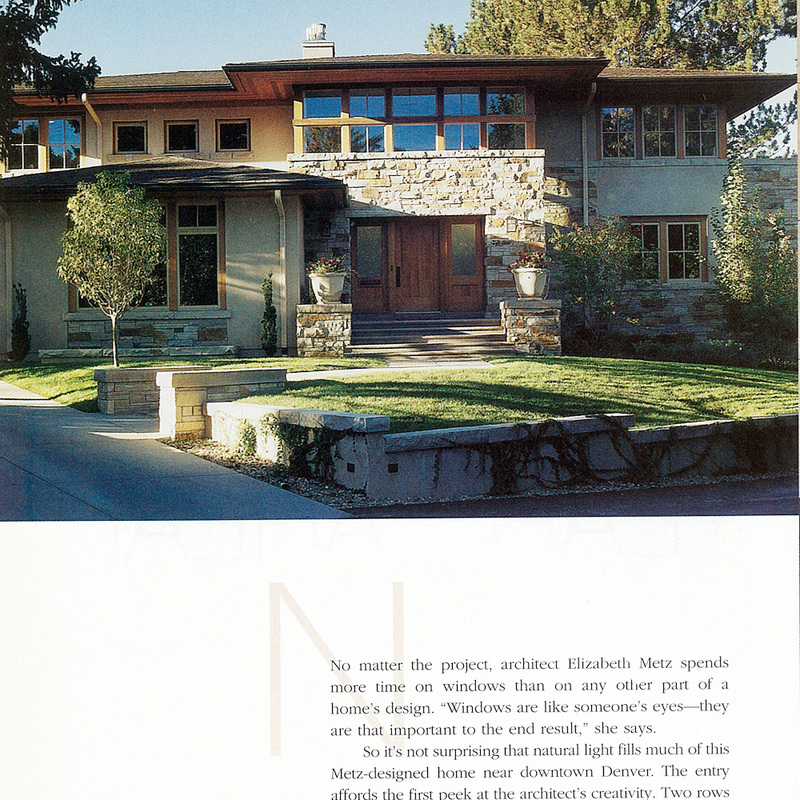 Award-winning custom residential design in Hilltop, Denver - published. New Hilltop residential design, nominated for house of the year - published.